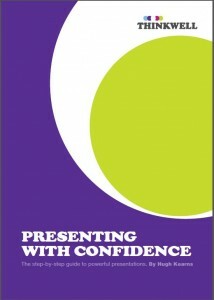 There are two books dealing with presenting available in our bookshop. Both cover similar material but Presenting your Research with Confidence focuses more on research presentations. 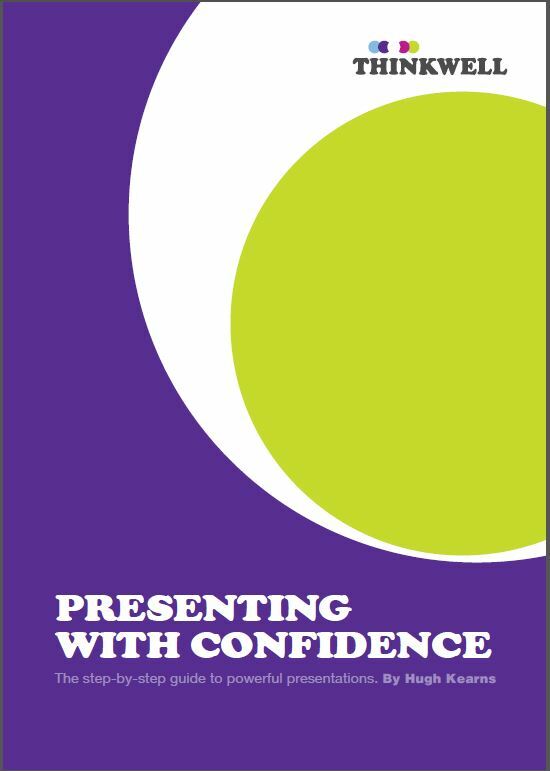 This is aimed at anyone who ever needs to make a good presentation. Click for more information. 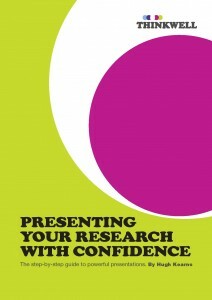 This book is aimed at researchers and research students who need to make presentations about their research.